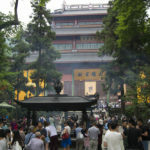 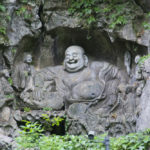 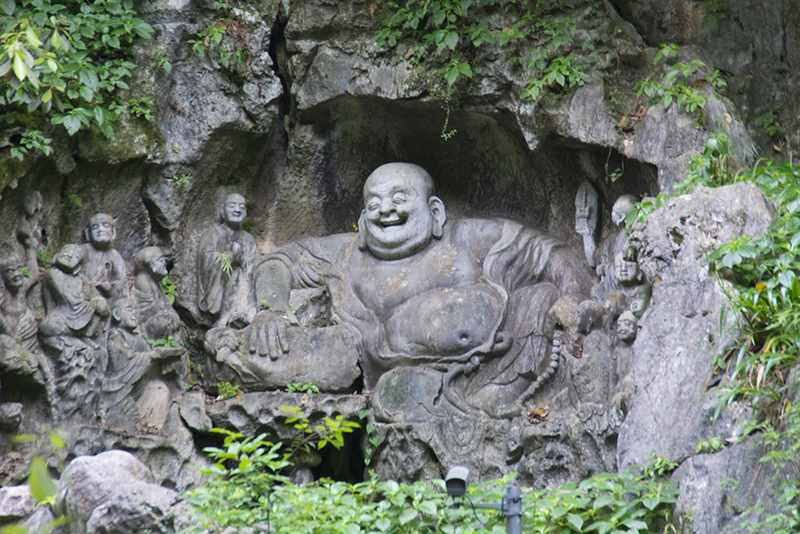 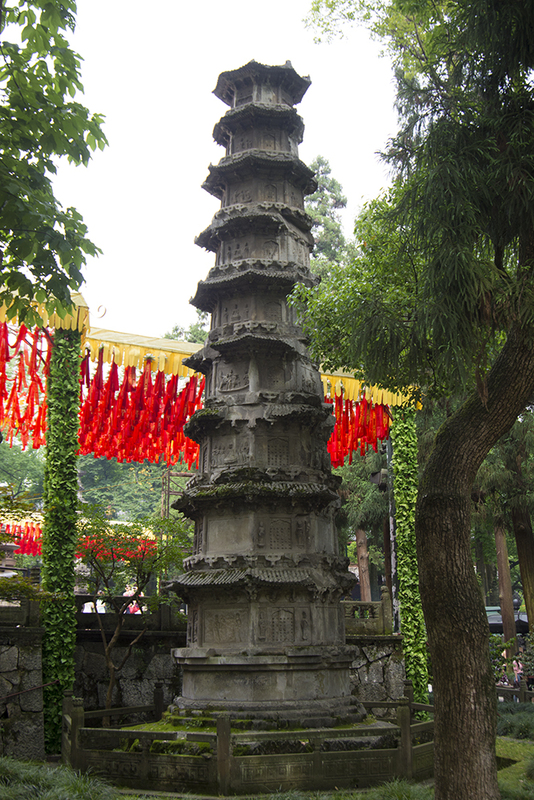 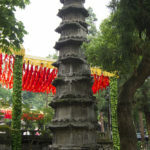 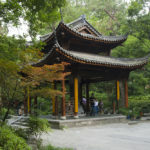 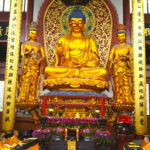 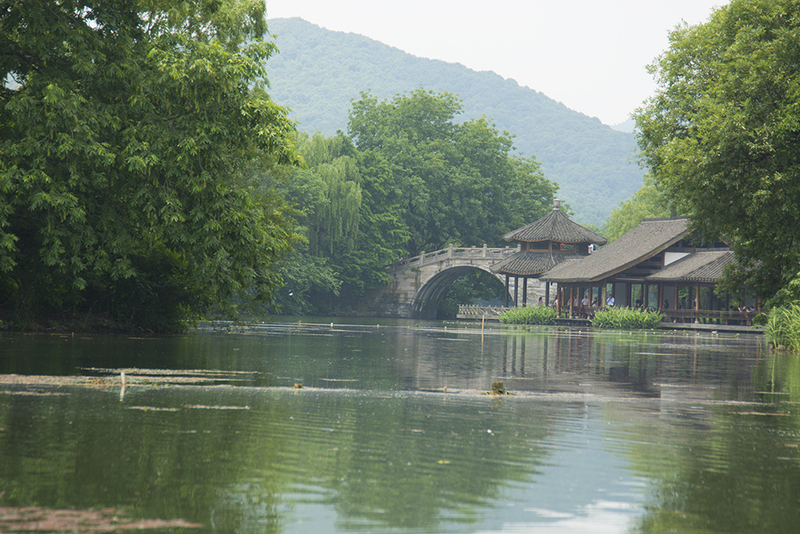 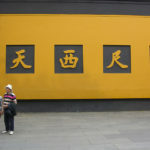 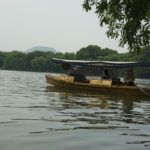 Hangzhou was the capital of China during the Song dynasty which was a time of explosive innovation in the sciences and arts. 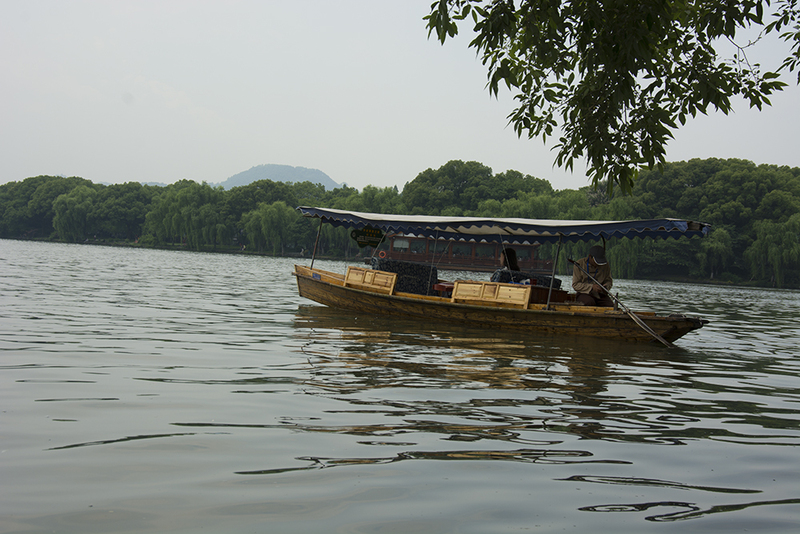 It retains this special feeling with the city surrounding beautiful West Lake, where our hotel, the Four Seasons, was located. 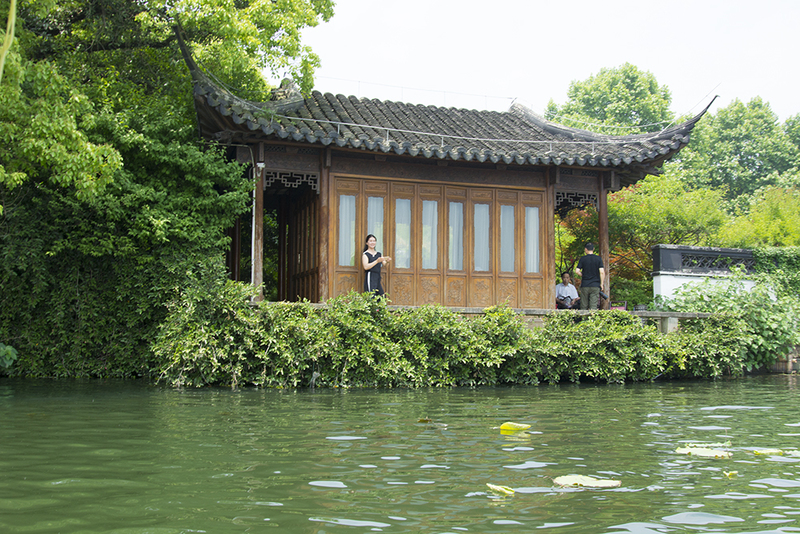 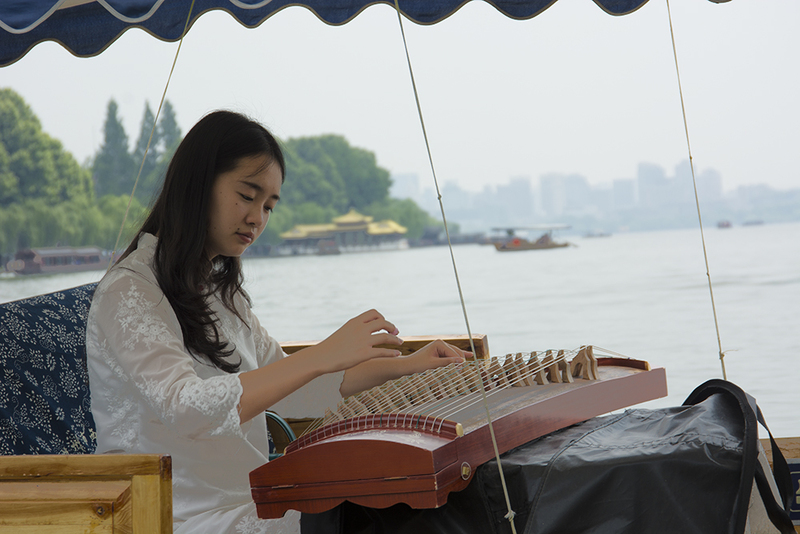 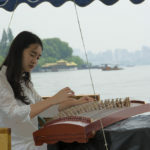 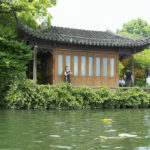 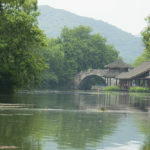 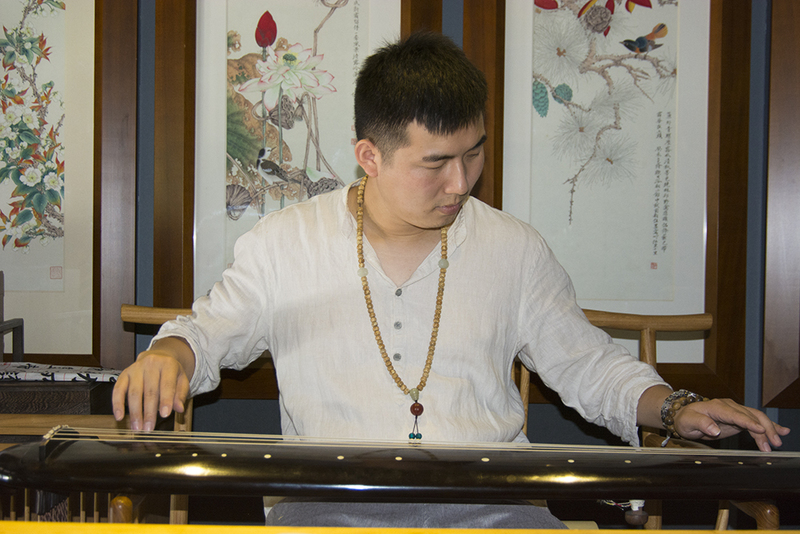 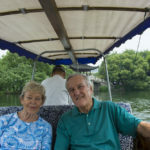 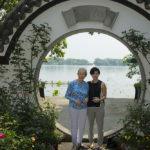 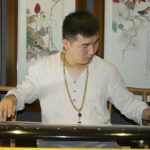 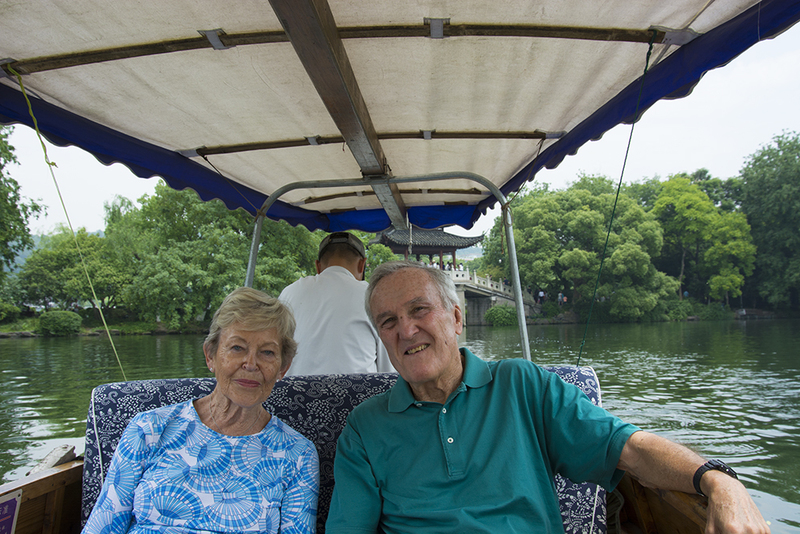 We start our first day learning about taichi, from a master, we then take a private gondola ride on the lake, while being serenaded by Guzheng (ancient Chines instrument) player in another boat. 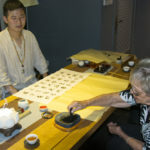 We toured a tea plantation and learned about tea growing and making. 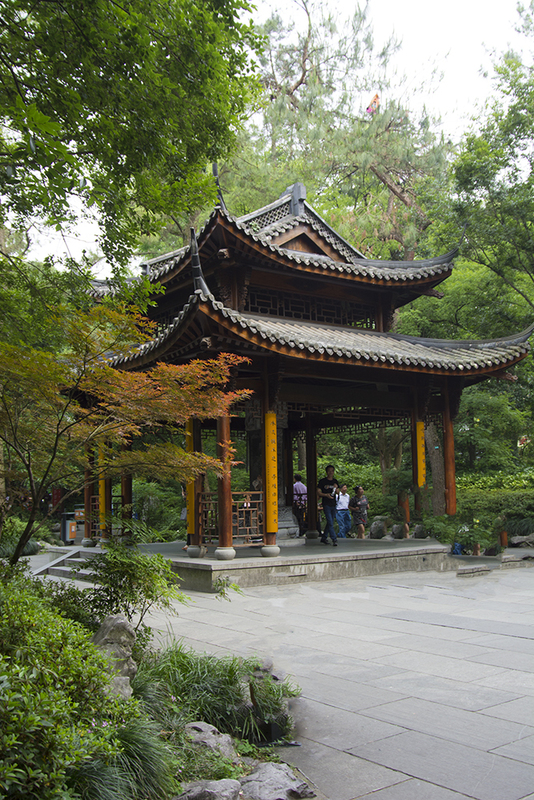 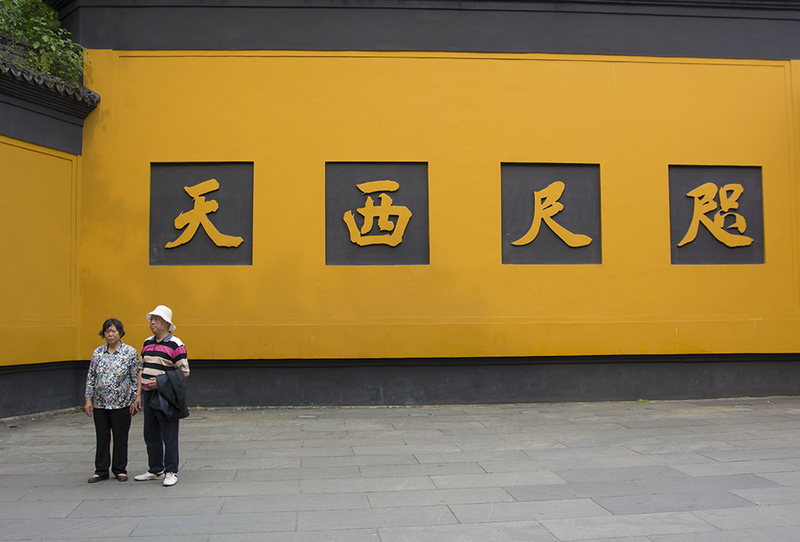 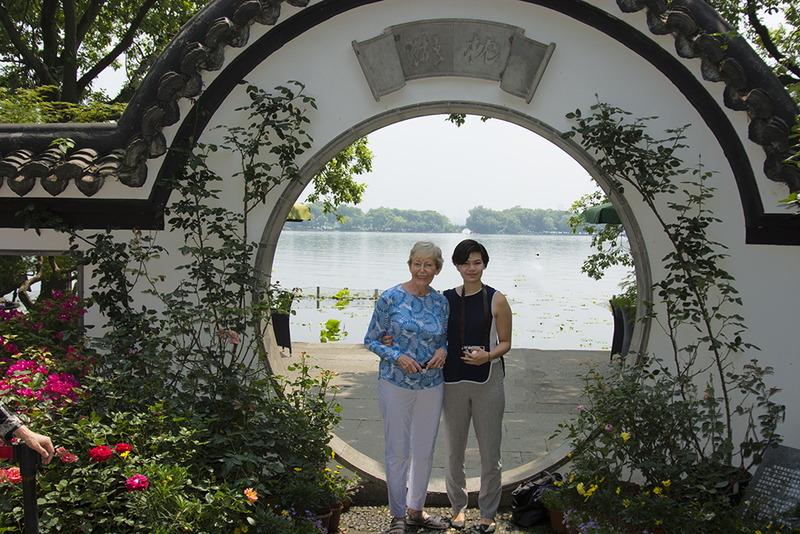 We toured the gardens of a wealthy Chines industrialist now a public tourist destination. 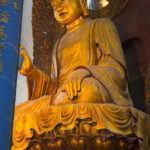 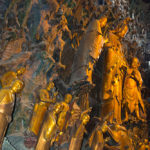 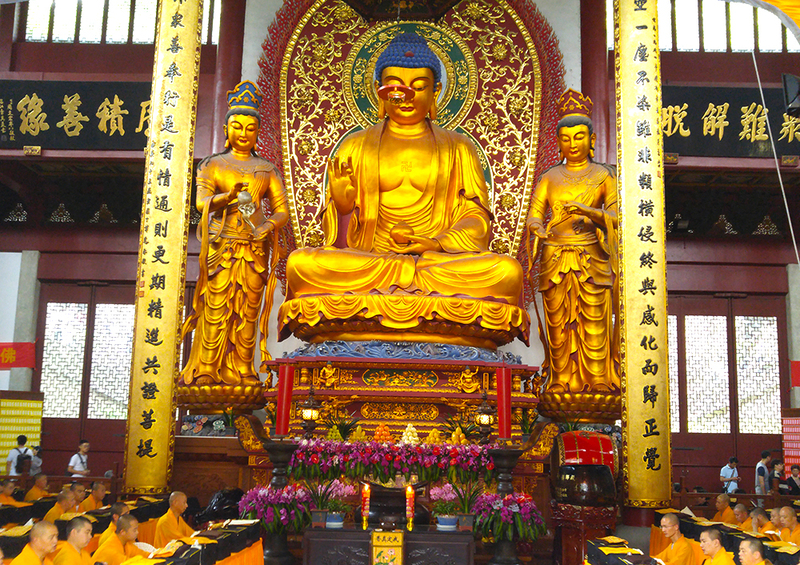 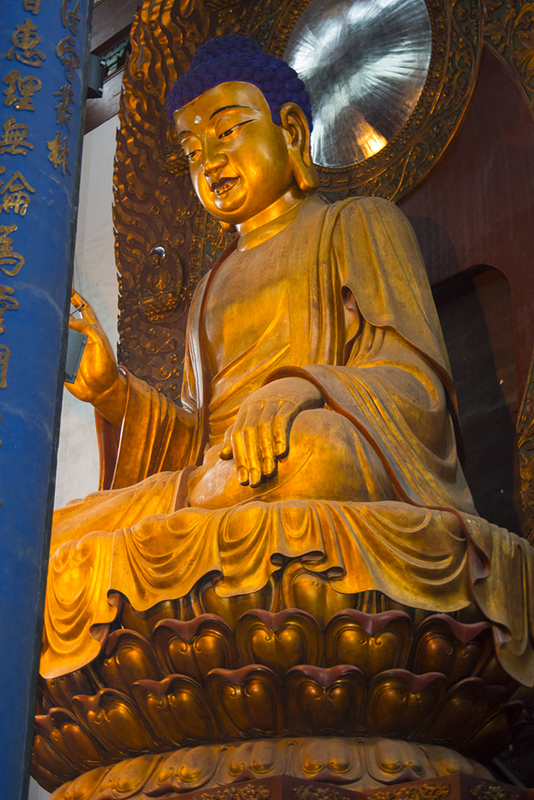 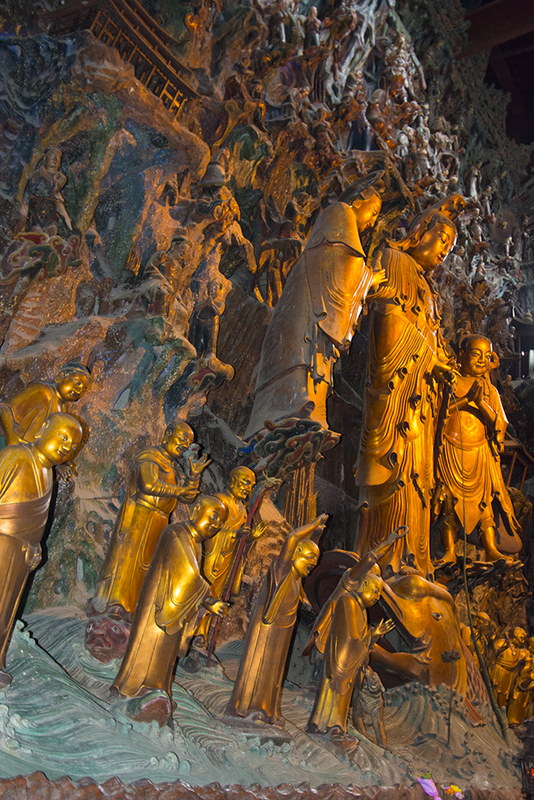 We visited a Buddhist temple and saw a limestone rock face decorated with more than 3000 Buddhist effigies. 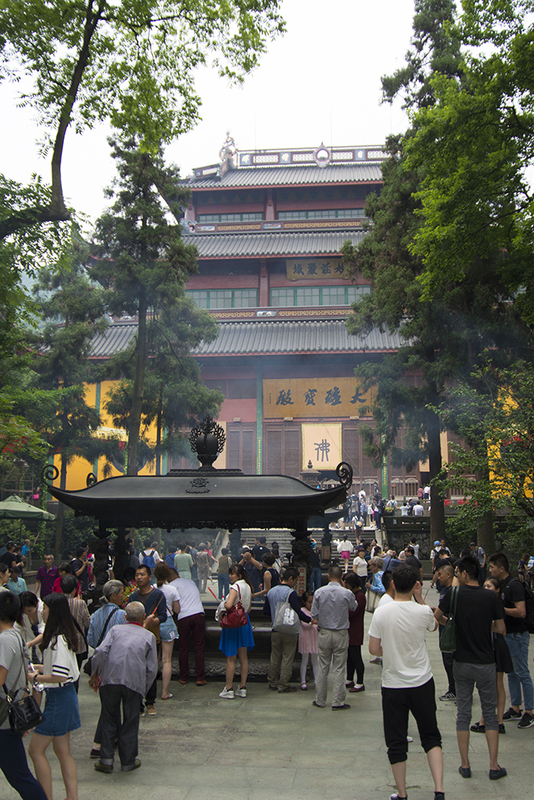 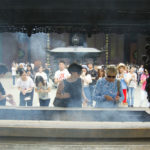 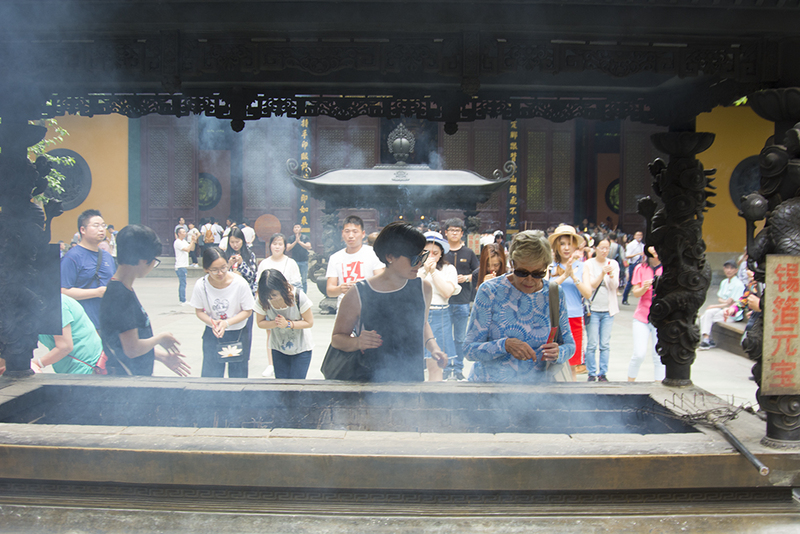 The Chinese have become the largest group of tourist on earth, both with China and abroad. 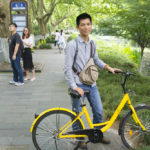 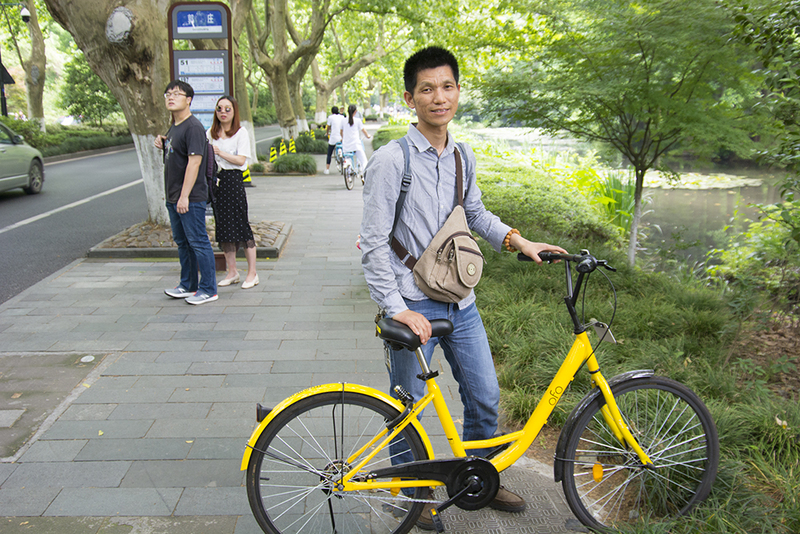 In China they have shared bikes, millions of bikes that you pay a initial fee ($15), then with your smart phone you locate the nearest bike, scan the code on the bike and use the bike and check out by smart phone and pay a small fee for use leaving the bike for the next user. 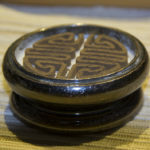 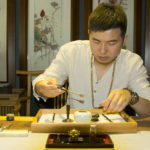 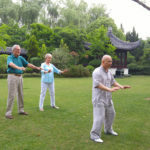 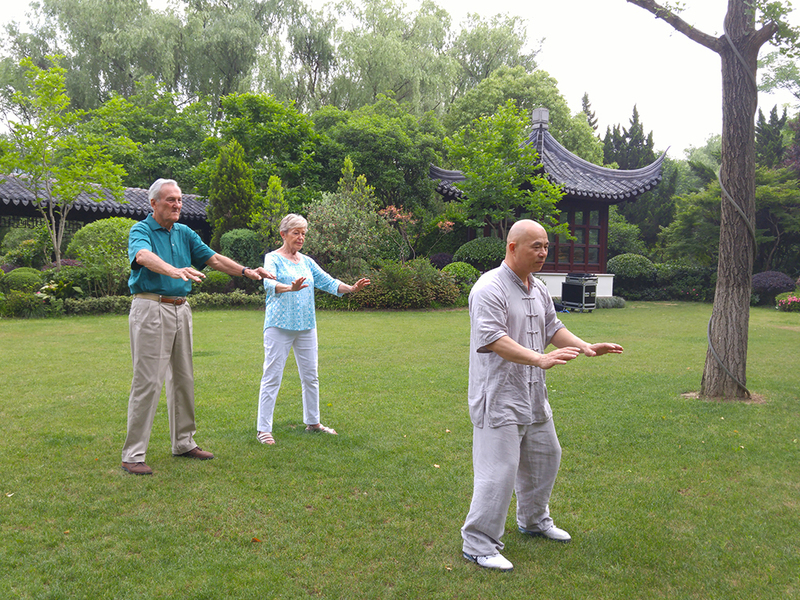 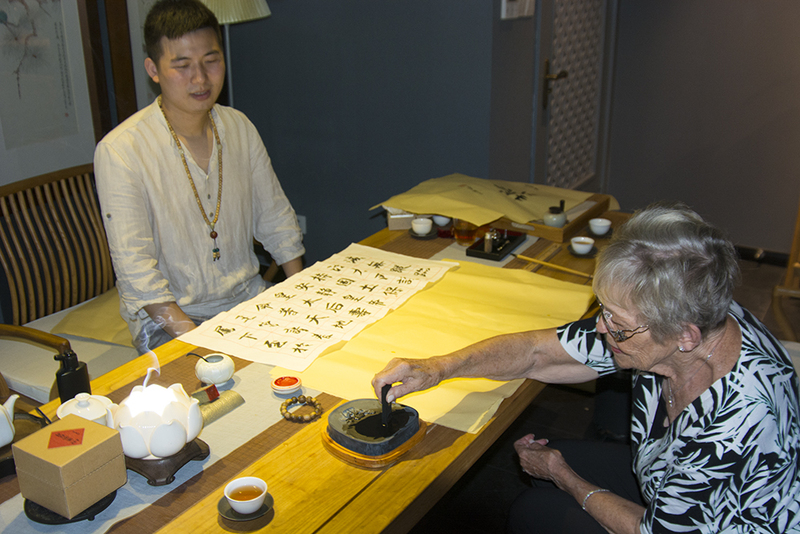 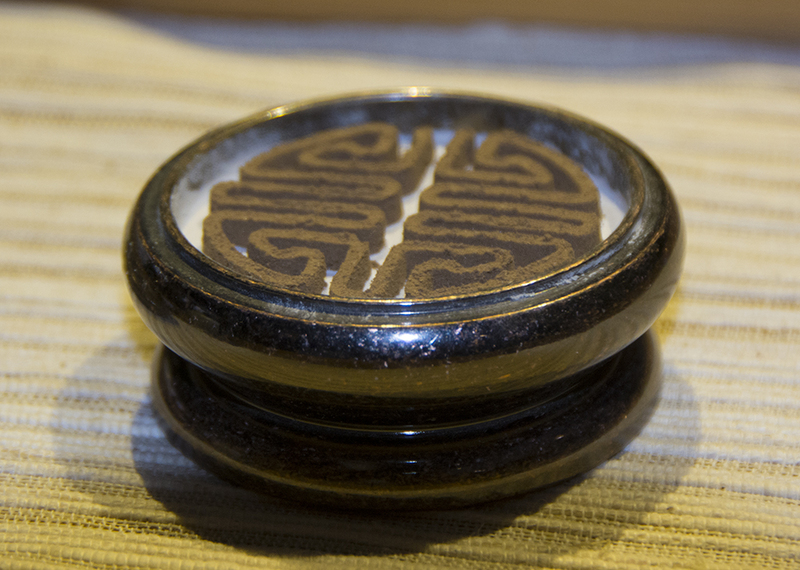 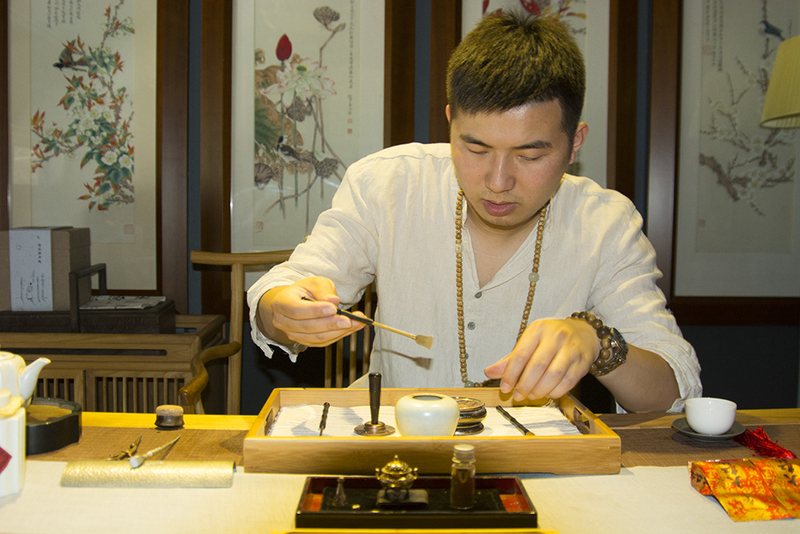 Finally, we were treated to a private lesson on the “Five Disciplines”, tea, incense, flower arrangement, music and calligraphy, those things a Hangzhou gentlemen were expected to excel in.